Picture taken in Pavilion last week , went there and most shops are still on SALE.How great? but it isn't great when your wallet is crying haha. Valentine's day .. in two days times,what's your plan and your surprise , or your gift for your loved ones? For those boys out who's wants to express their feeling to their dream girl,do your best! ;) Chances doesn't comes always. 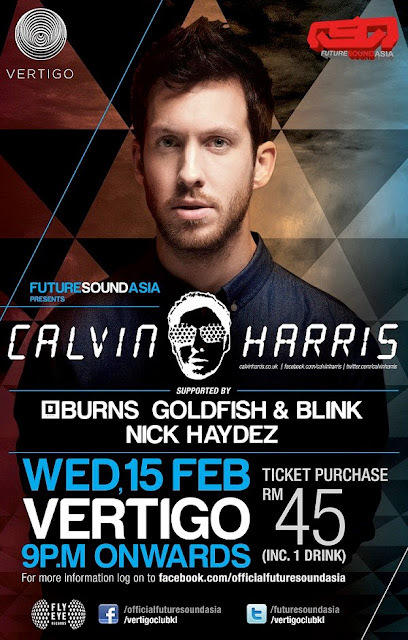 By the way, do you guys know that CALVIN HARRIS is coming to VERTIGO this coming wednesday? If you're going to his party!